At least, that’s what certain astronauts will tell you. Not only will you puke the whole way to the Moon, you won't even enjoy it when you get there – apart from a tiny, contraband art gallery, the only sights you’re likely to see are “devastation”, “meteor craters”, and “no color at all, just different shades of grey,” according to Apollo 8 crewmember Frank Borman. Even the iconic flag is probably gone by now. And now adding his voice to the list of space-age naysayers is Borman’s crewmate Bill Anders. In an interview for a BBC radio documentary commemorating the 50th anniversary of the Apollo 8 mission, Anders described prospective crewed missions to Mars – which NASA plans to launch within the next couple of decades – as “stupid” and “almost ridiculous”. “What's the imperative? What's pushing us to go to Mars?" Anders asked. "I don't think the public is that interested." Although a “big supporter” of uncrewed Mars missions – which he describes as “remarkable… mainly because they're much cheaper” – Anders said there just isn’t enough public support to justify sending humans to the Red Planet. And apart from a few high-profile Mars enthusiasts, it seems he’s right – one 2018 poll revealed that less than one in five Americans see it as a top priority. In fact, more than twice as many people outright oppose sending humans to Mars as support it. Even if that weren’t the case, there would still be some pretty major problems facing the crew of any potential Mars mission – NASA may well want to get humans on the Red Planet, but it’s nowhere near ready to actually do so. Not only is the rocket that would take them there not actually finished yet, but there’s still the issue of the terrifying brain damage and cancers that face any hypothetical Mars-bound astronaut. But ill-advised missions to Mars aren’t NASA’s only problem, according to Anders. 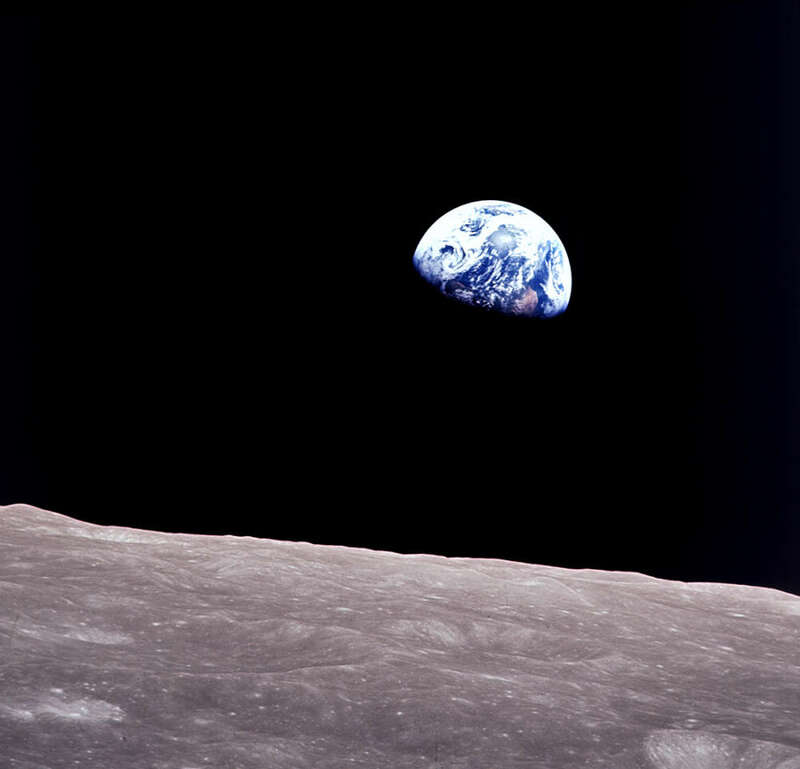 Despite his fond memories from the 1968 lunar mission that birthed his iconic “Earthrise” photo, Anders described his belief that NASA’s crewed missions had been “mismanaged” in the decades that followed. But despite Anders’ criticisms – and his own rather candid previous comments – Frank Borman remained supportive of the agency’s objectives.